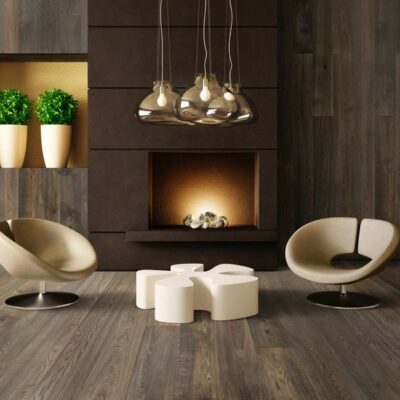 Nothing beats the look of real wood flooring. 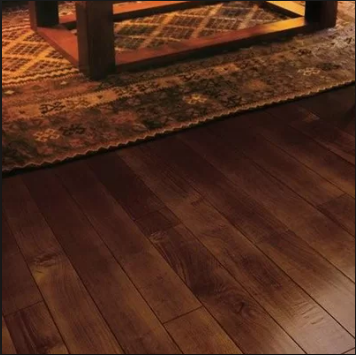 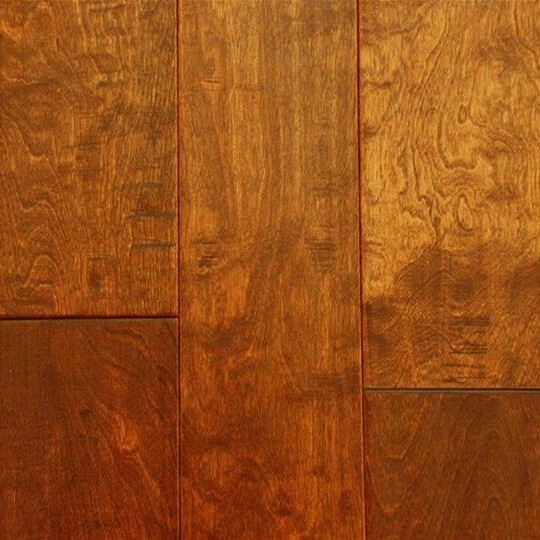 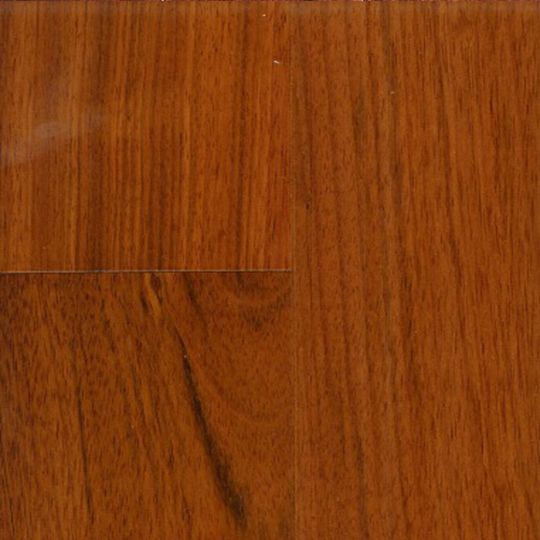 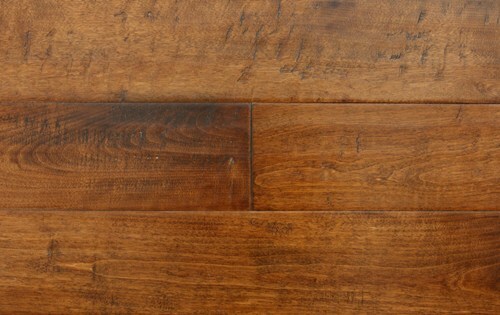 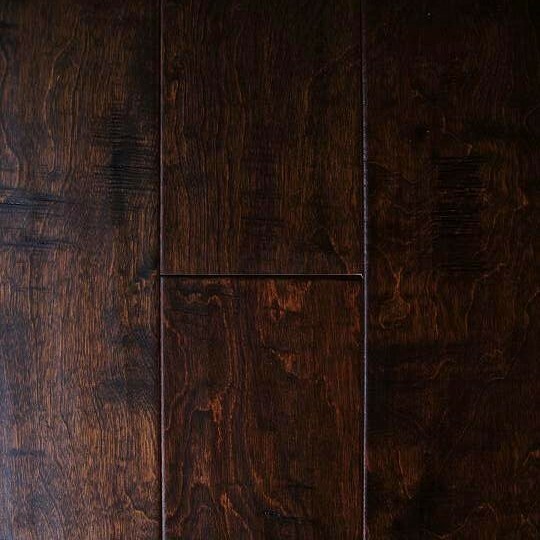 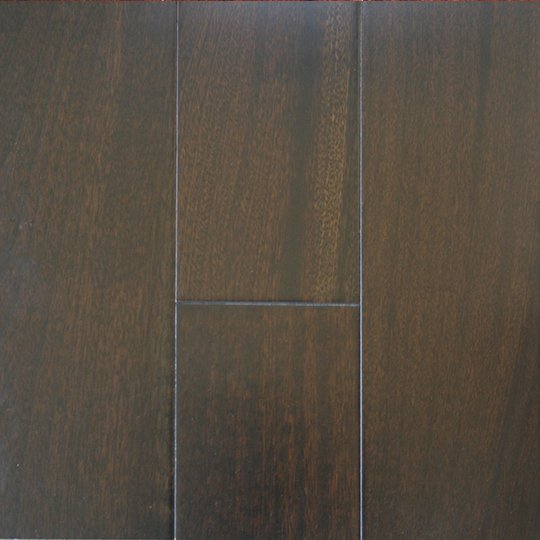 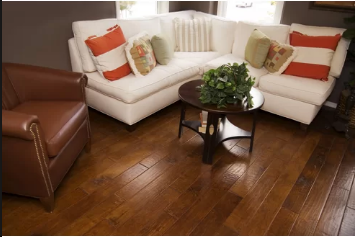 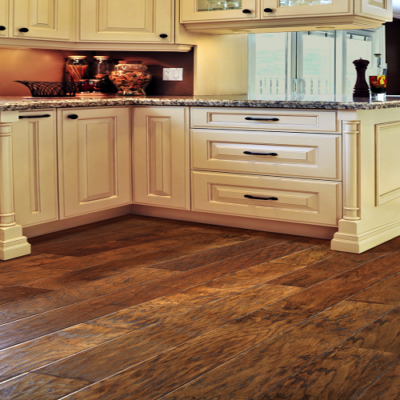 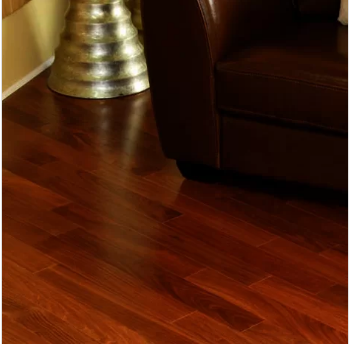 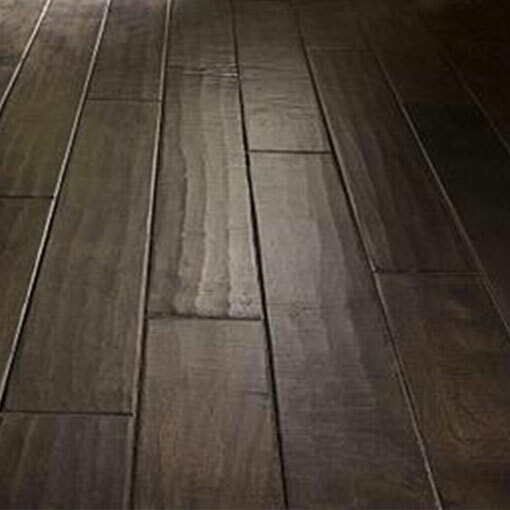 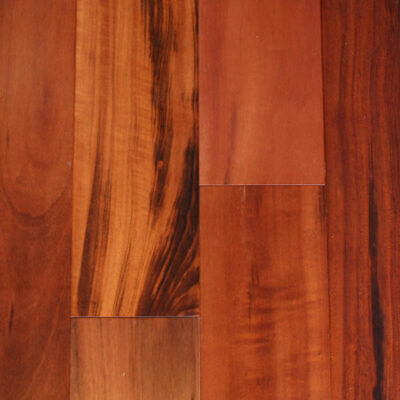 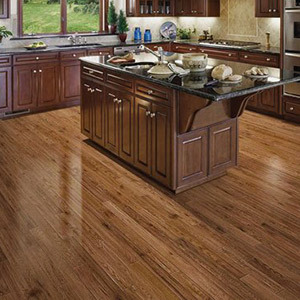 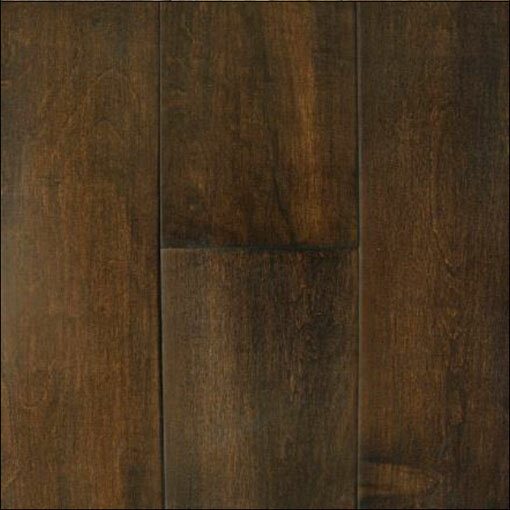 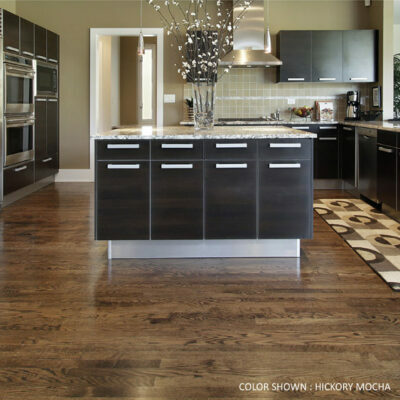 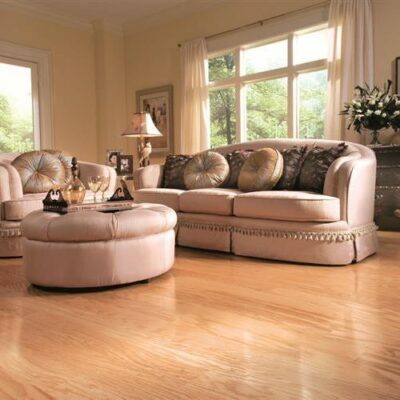 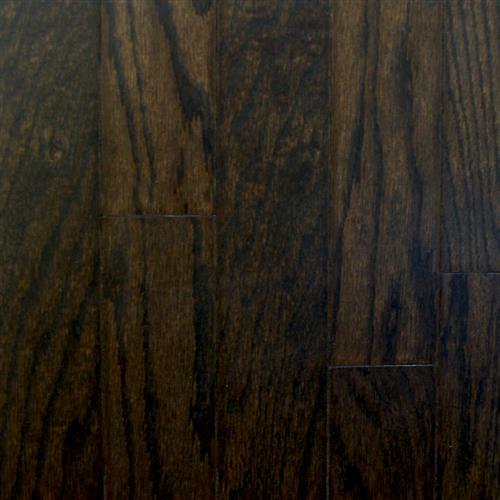 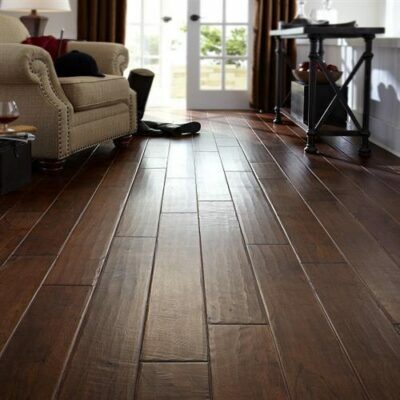 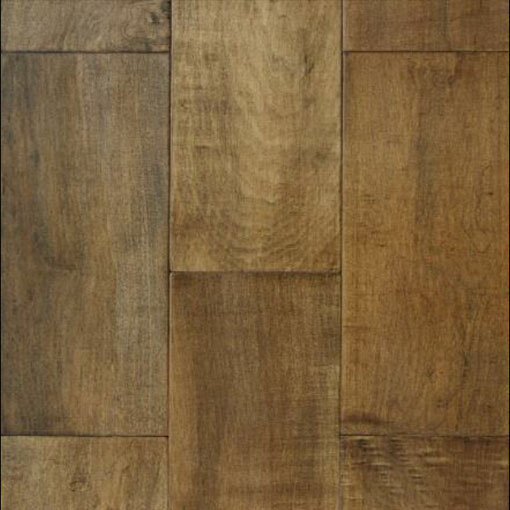 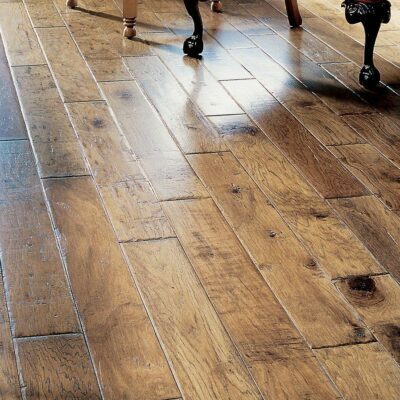 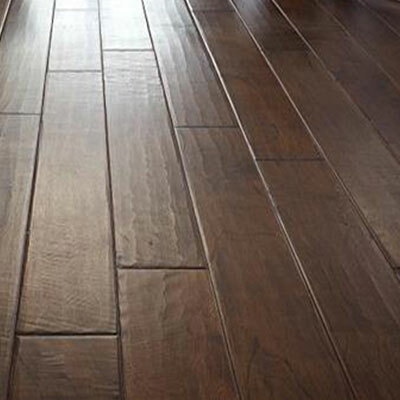 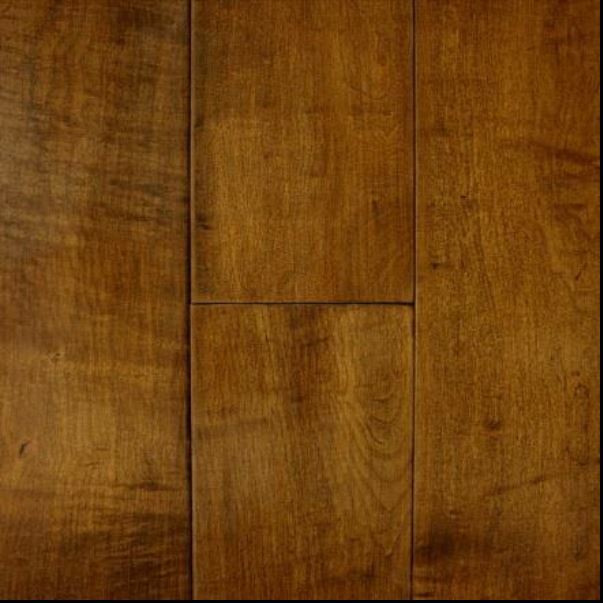 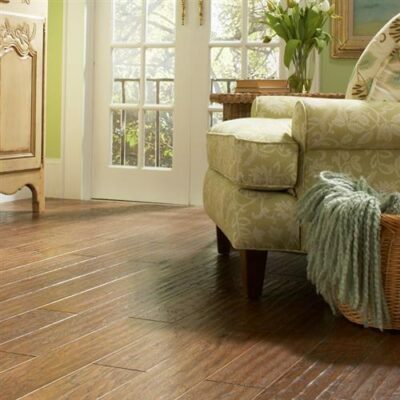 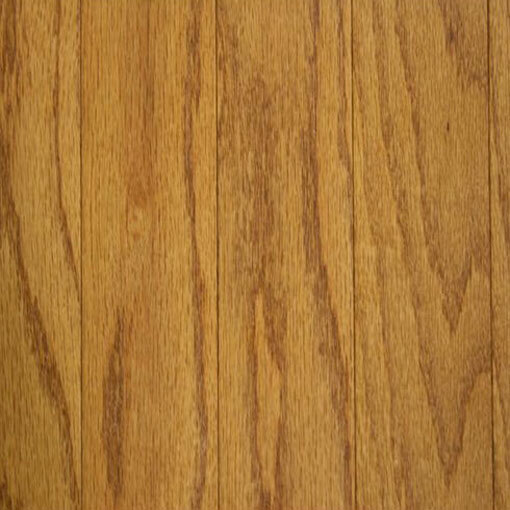 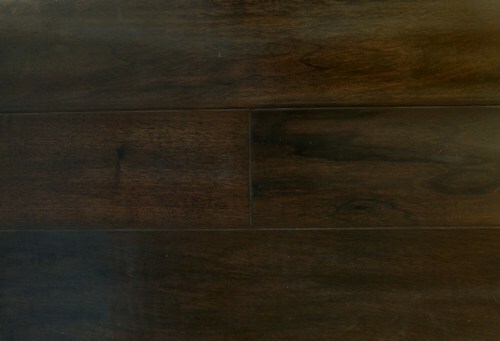 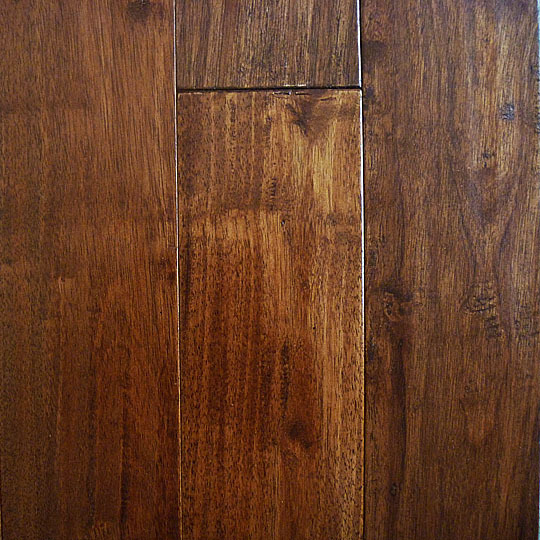 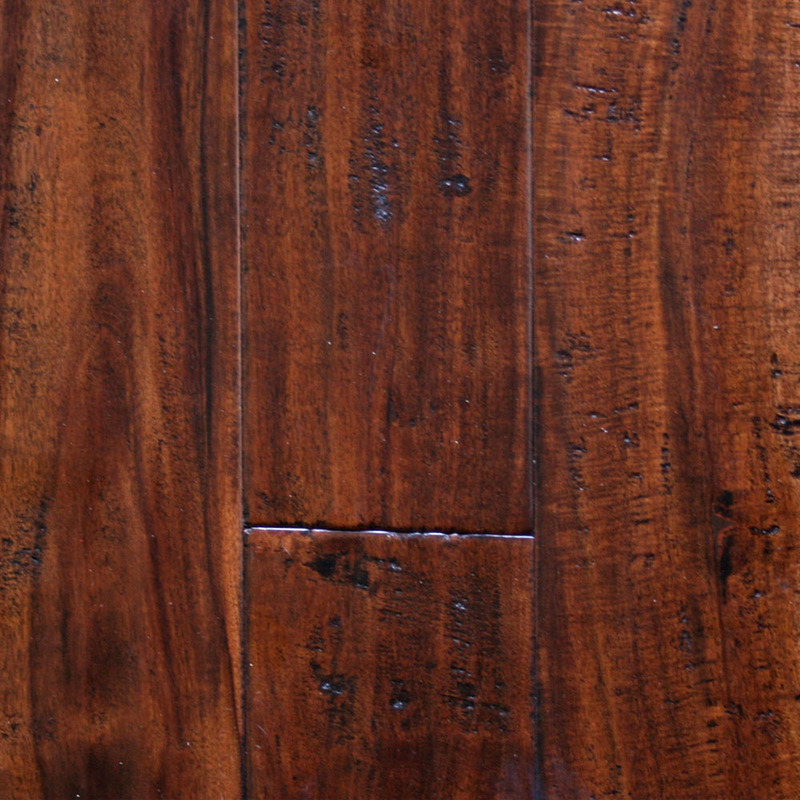 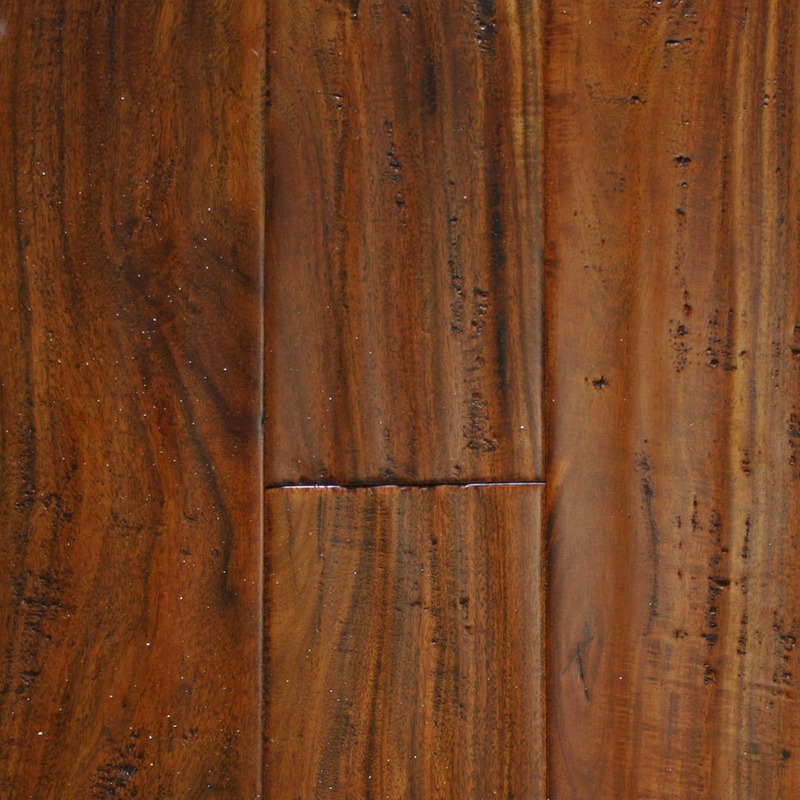 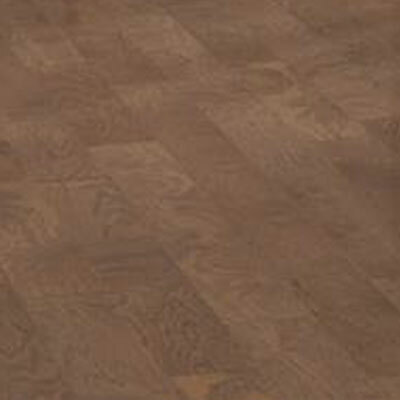 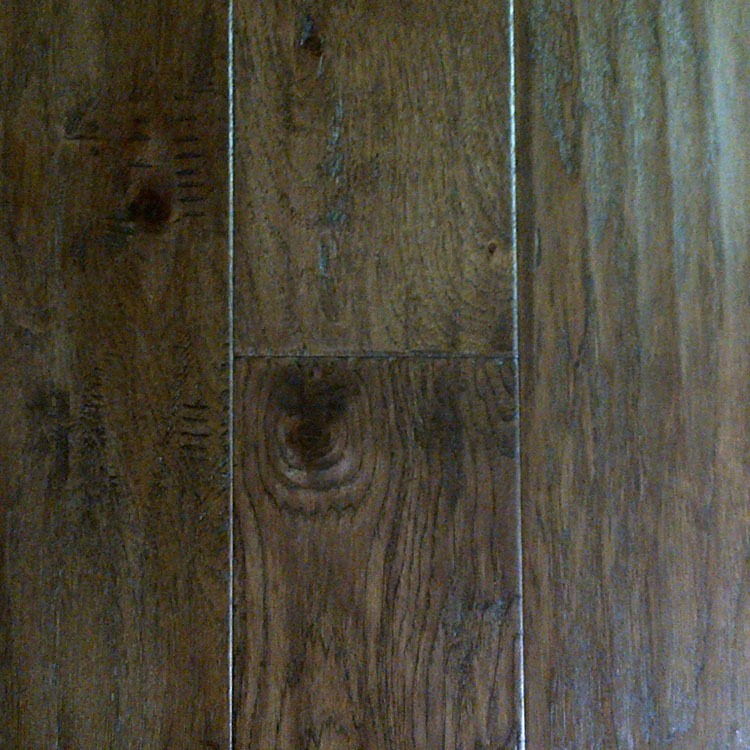 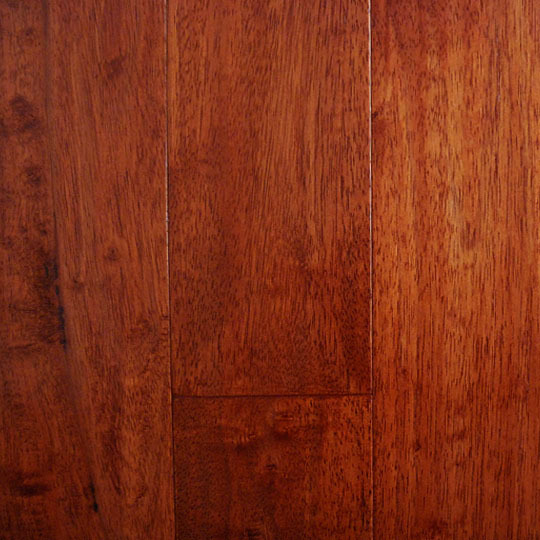 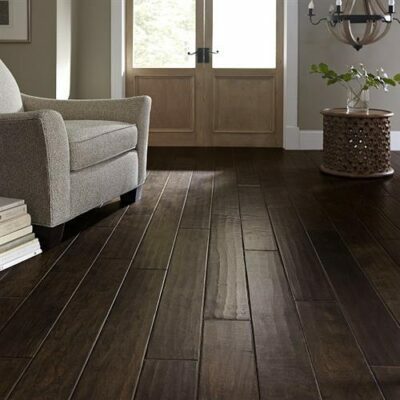 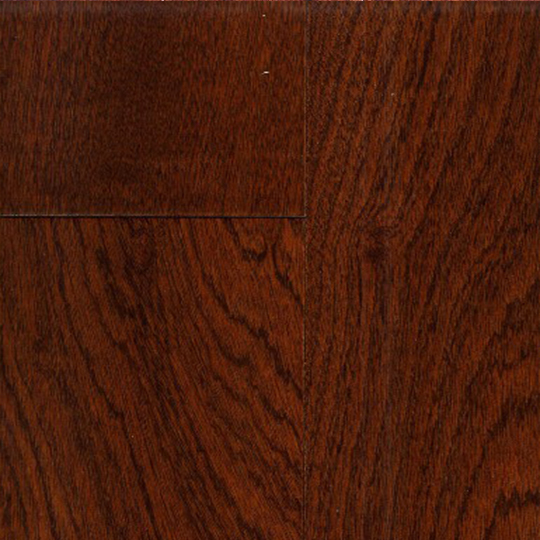 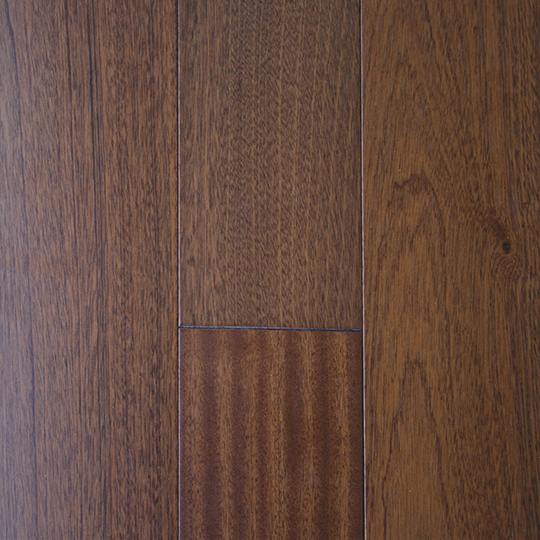 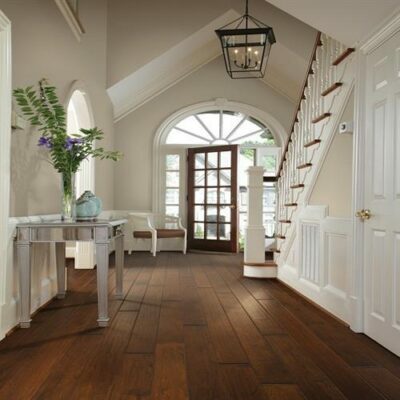 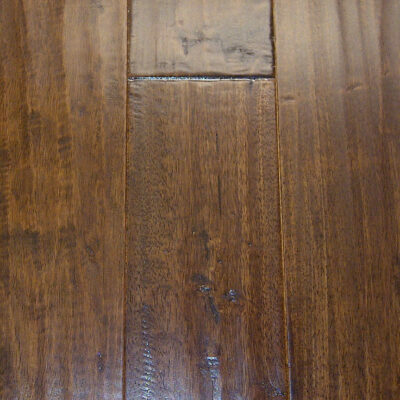 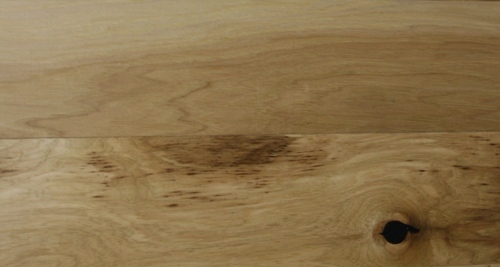 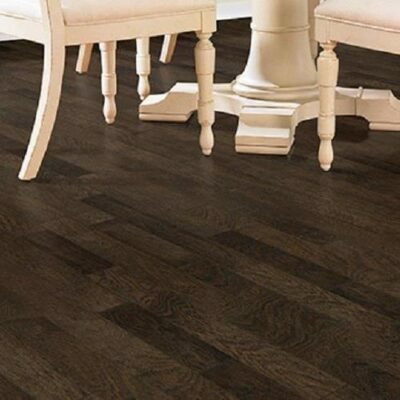 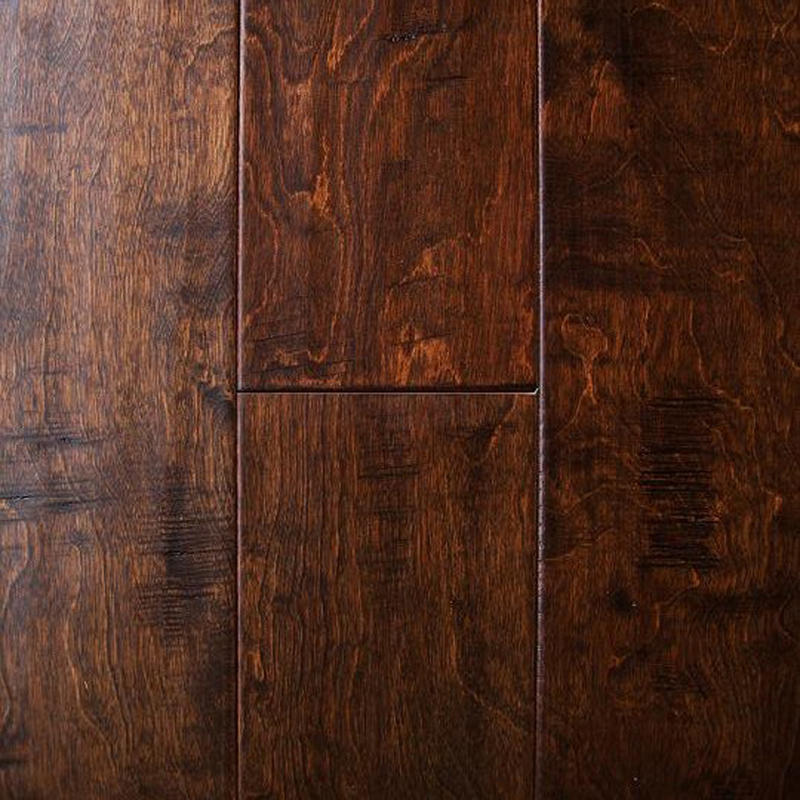 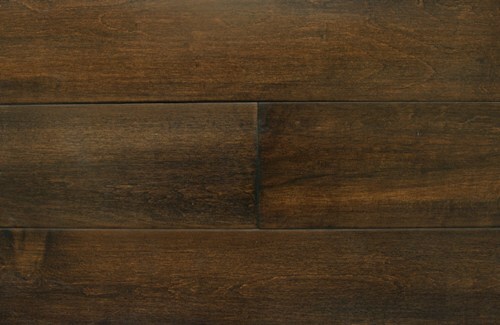 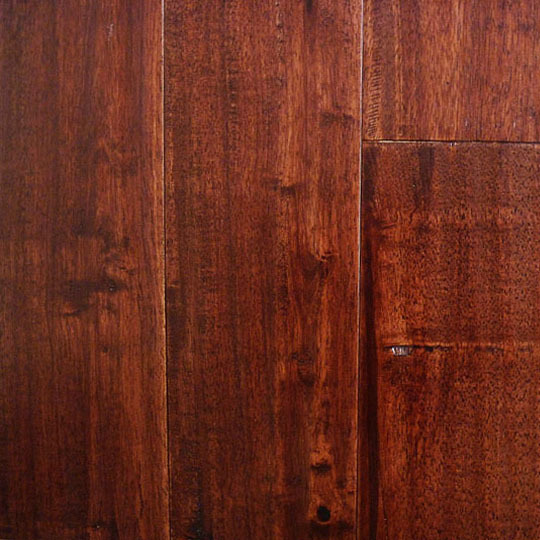 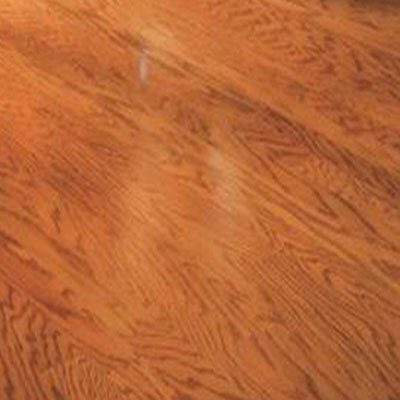 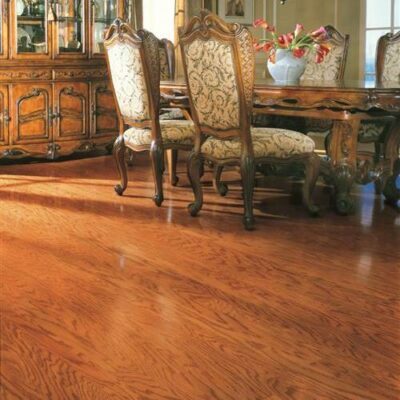 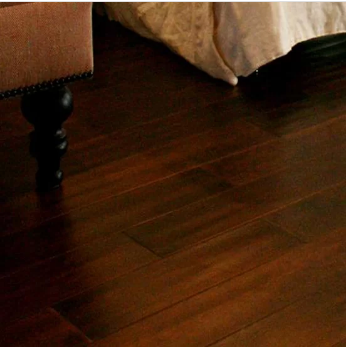 Our luxurious, all natural wood finish is the only flooring that actually adds value to your home. 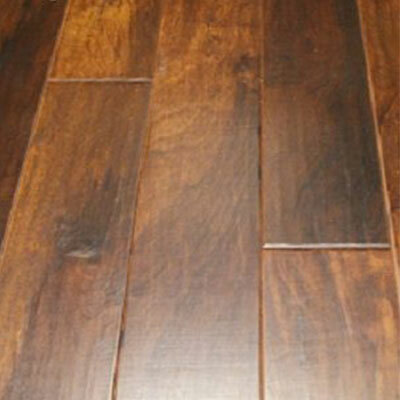 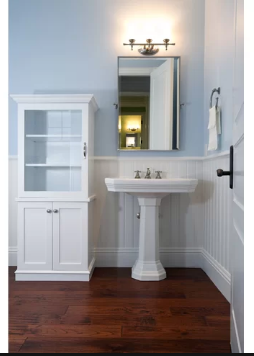 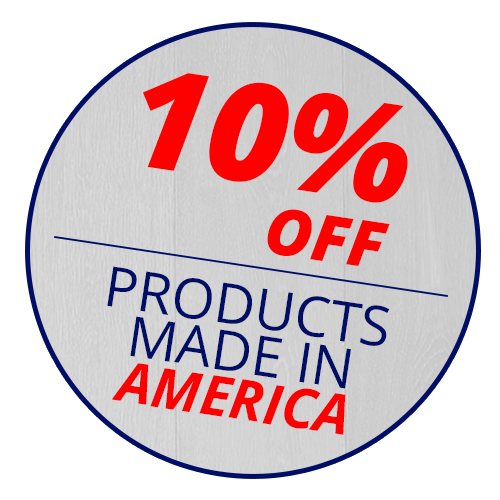 Visit our non-commission showroom for a full-size sample of our many options, starting at $3.19/sq.ft. 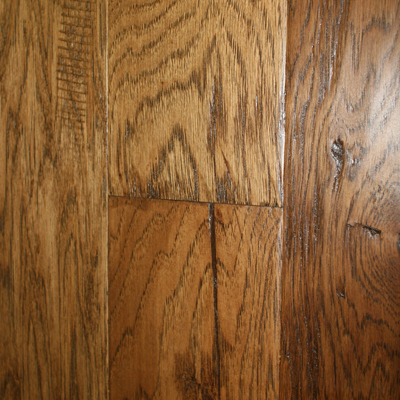 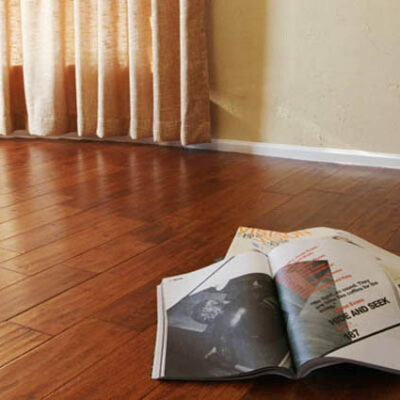 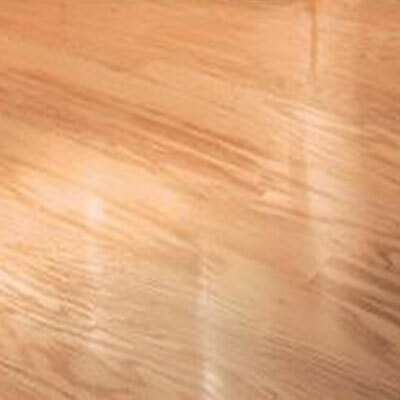 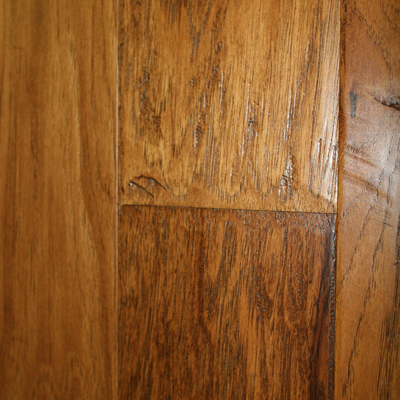 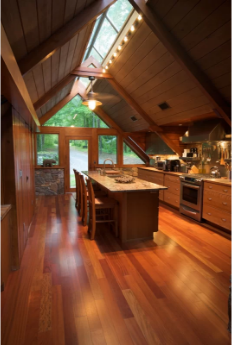 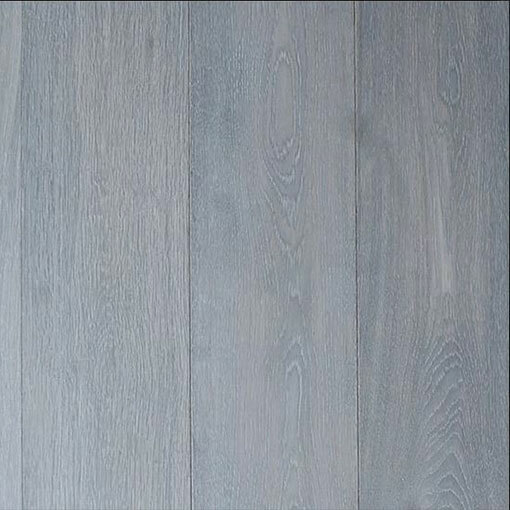 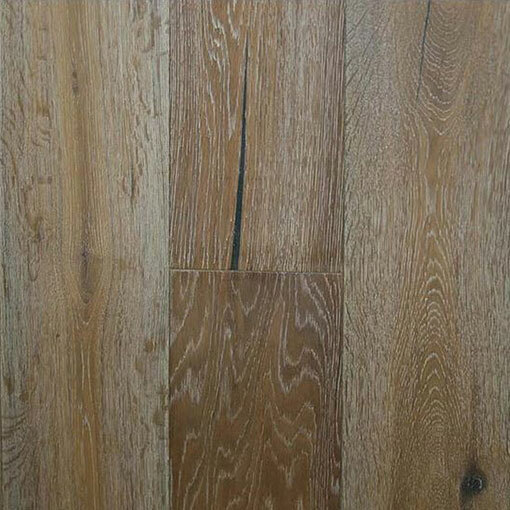 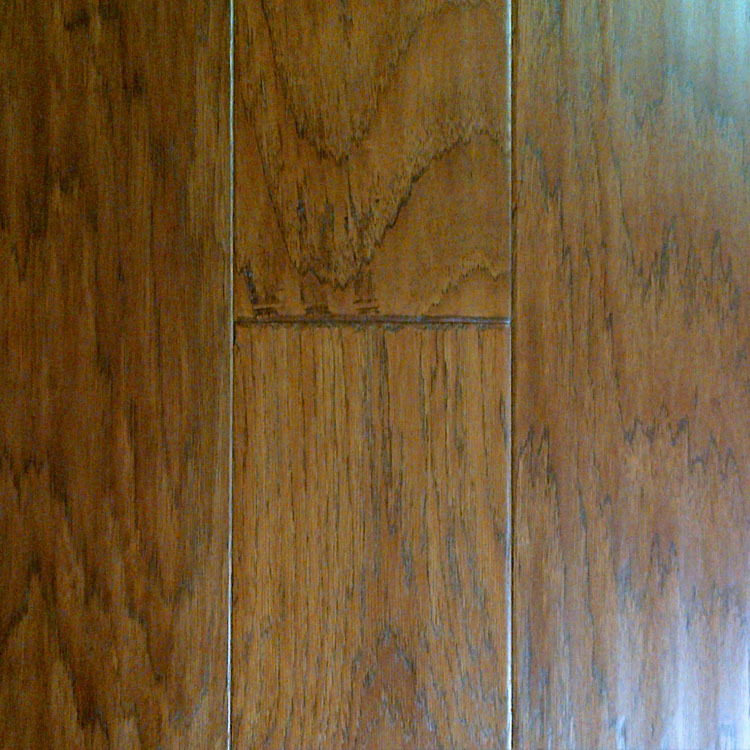 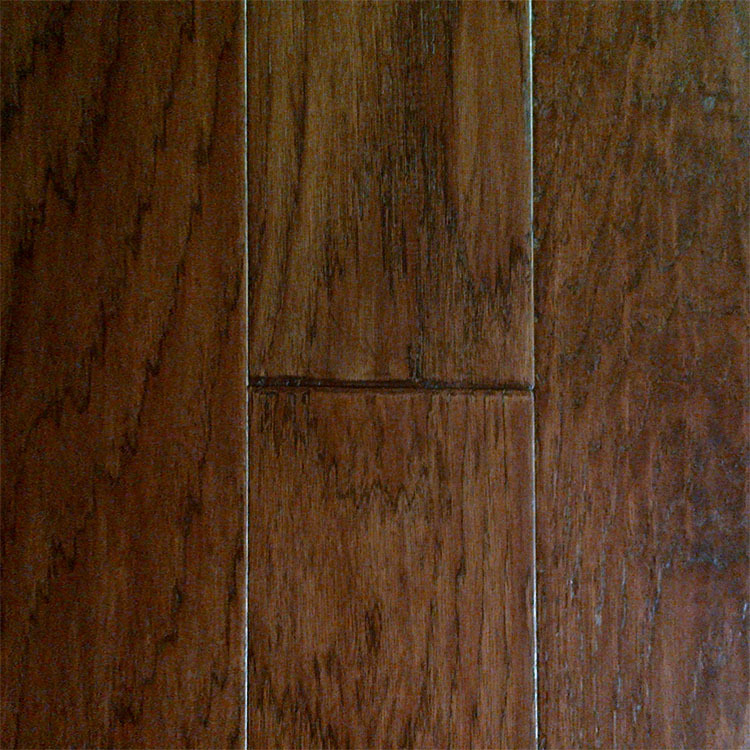 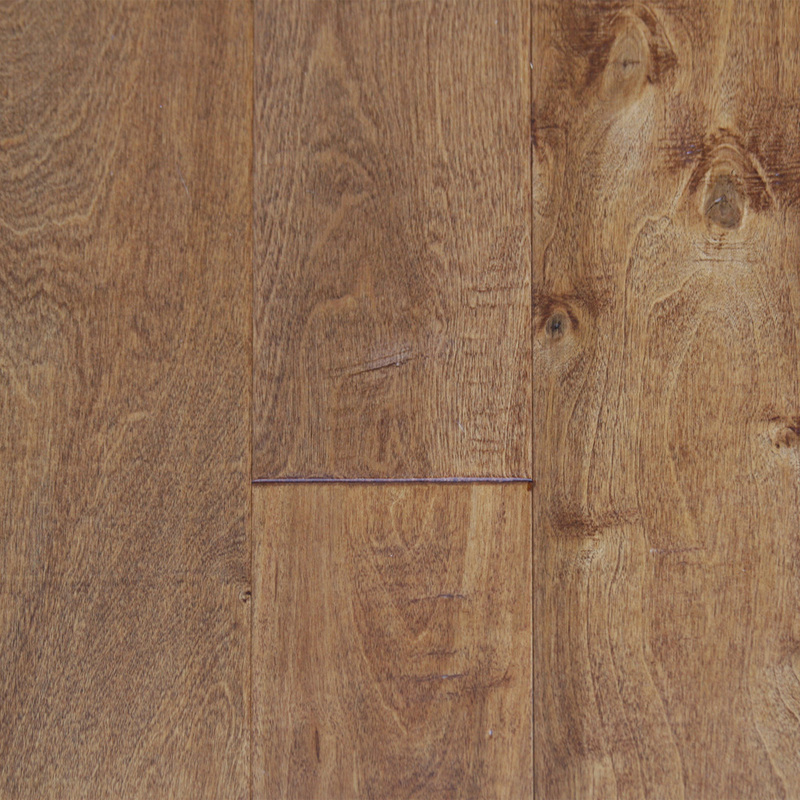 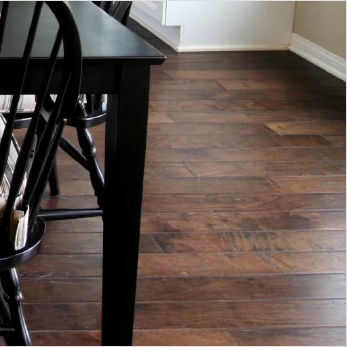 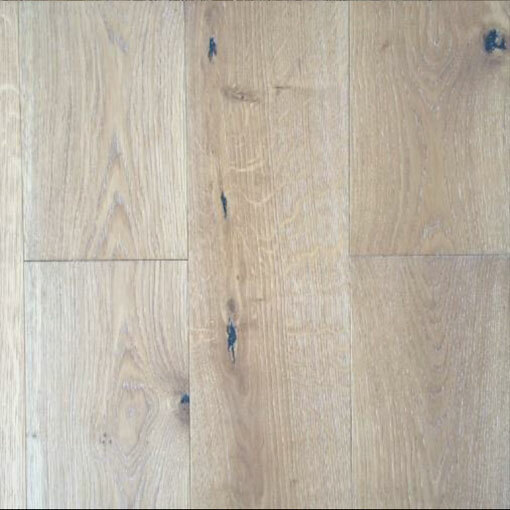 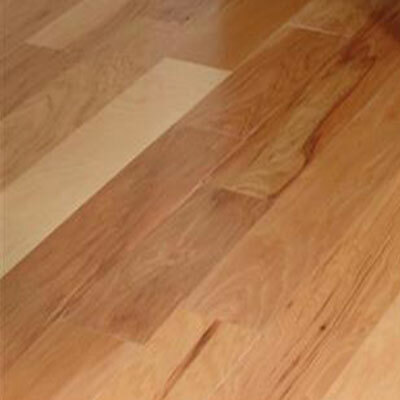 Why would engineered wood be an excellent option for your next home flooring project? 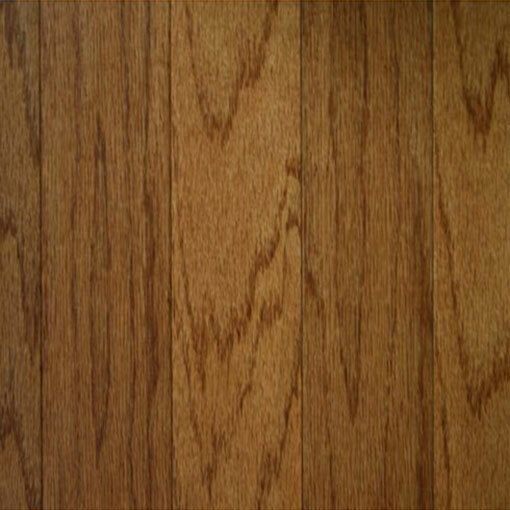 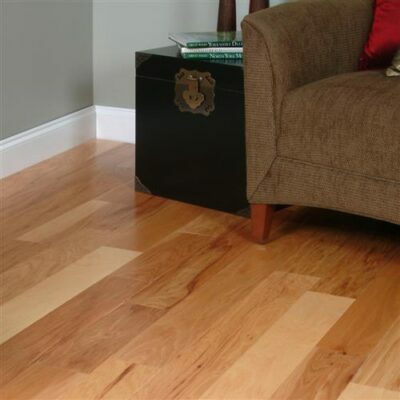 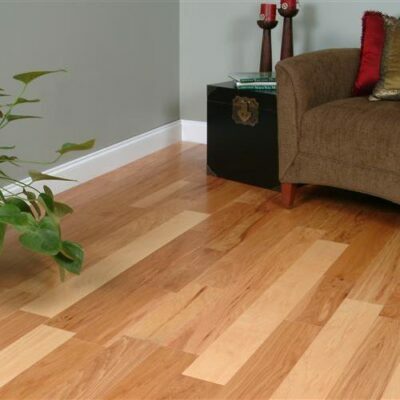 Engineered wood is known to add value to your home. 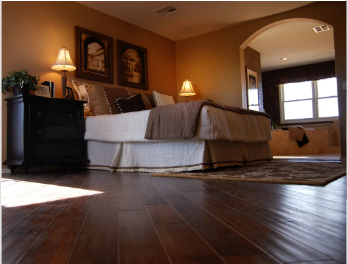 Your home’s appraisal value will increase dramatically with the installation. 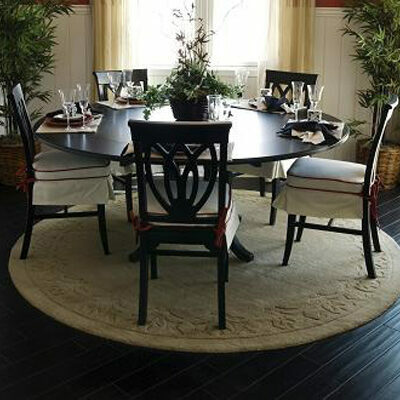 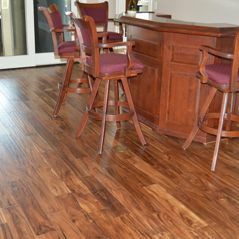 Nothing compares to the beauty of engineered wood as it provides warmth and class to any room. 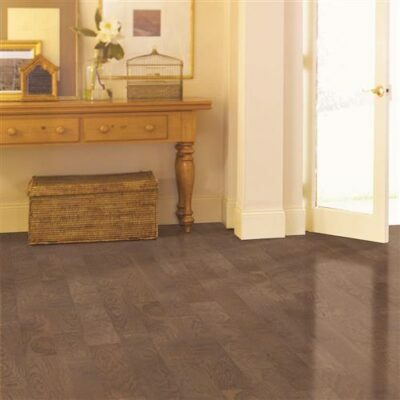 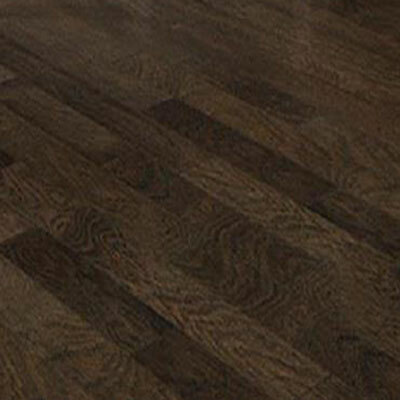 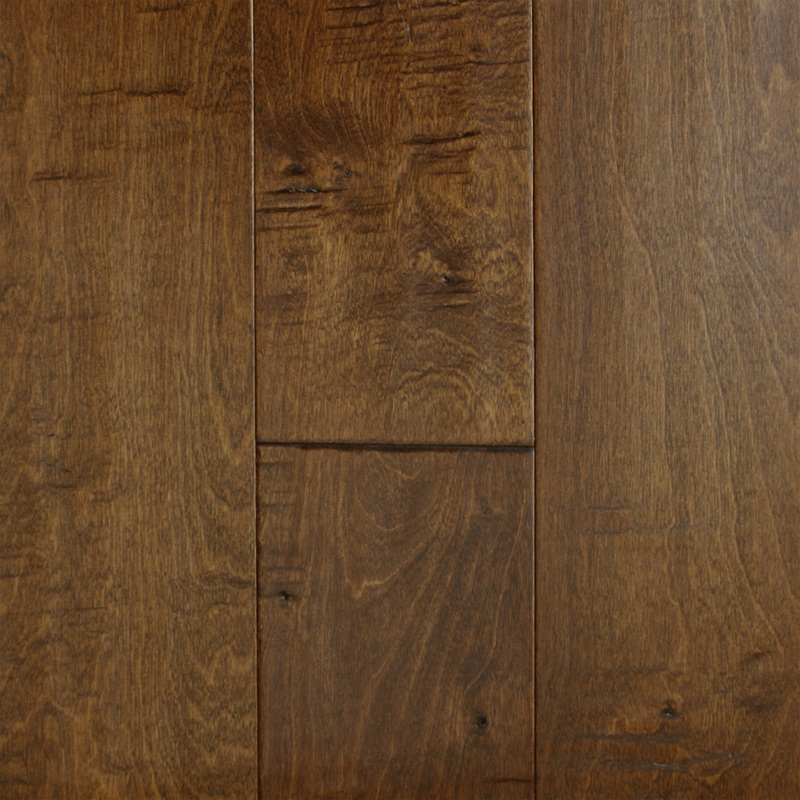 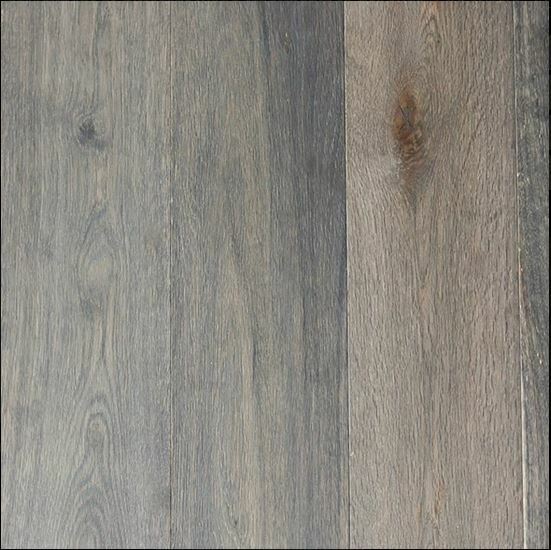 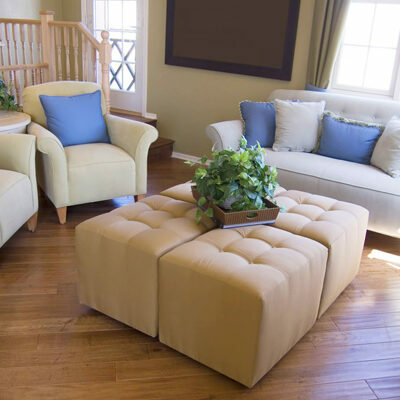 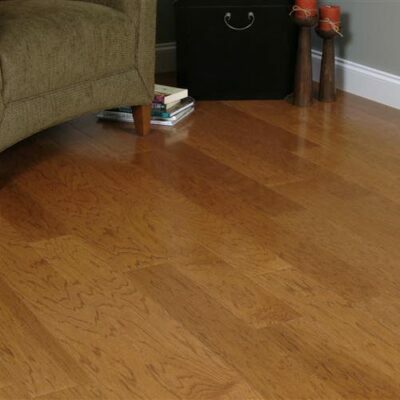 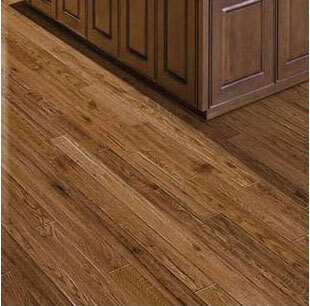 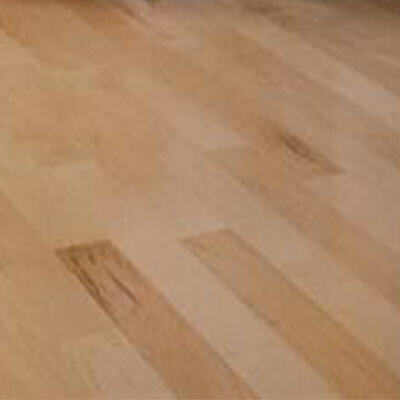 Traditionally, engineered wood is glued down allowing for a quieter flooring option. 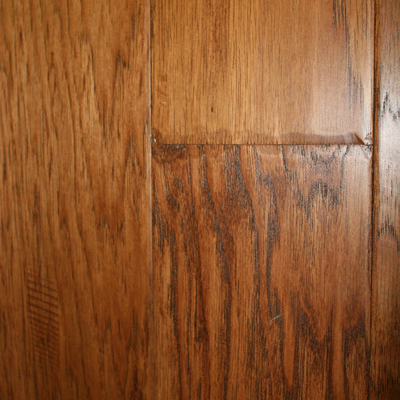 With a glued down engineered wood installation there will be no hollow sound. 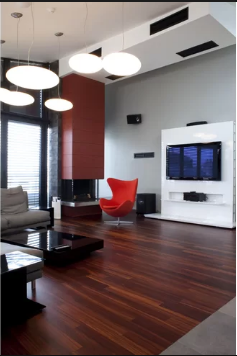 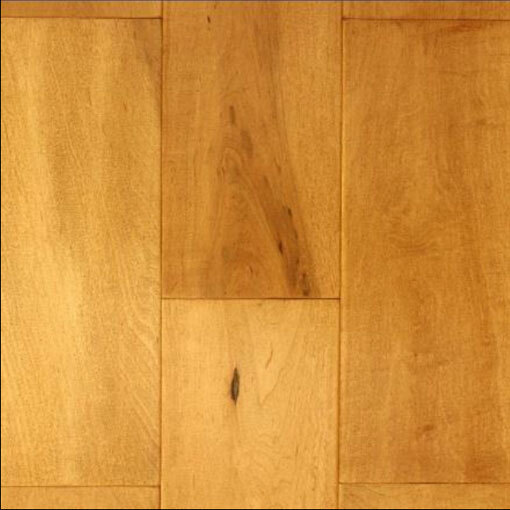 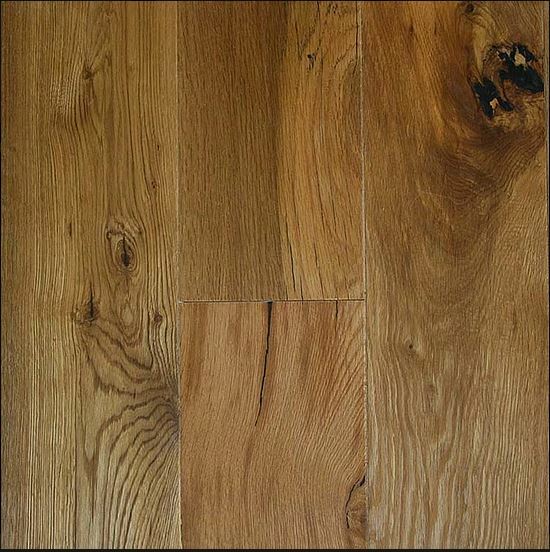 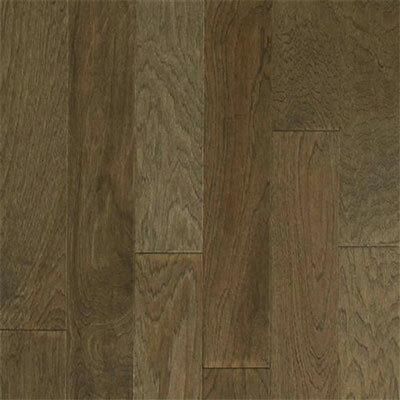 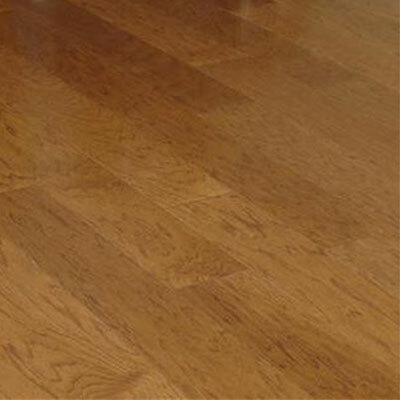 Another method of installation known to save money is to float the new engineered wood flooring. 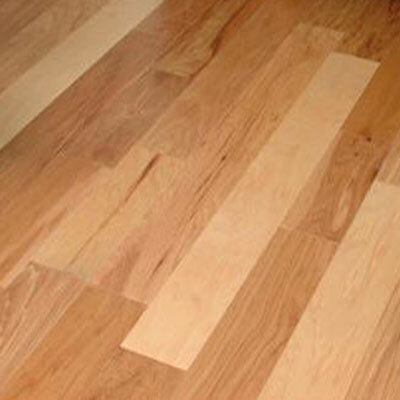 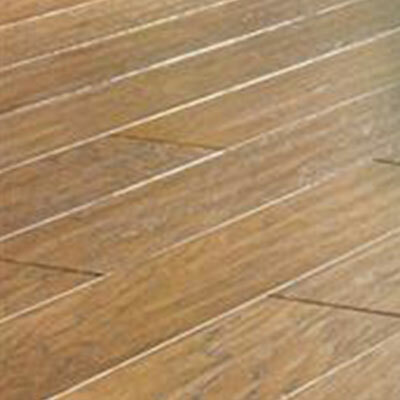 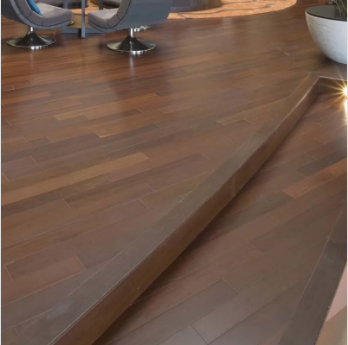 The flooring industry has endless resources to provide a multitude of engineered wood options. 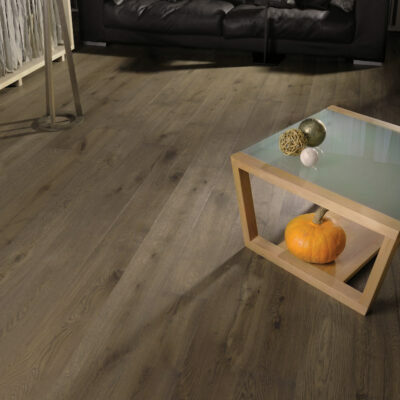 In an engineered wood installation there is an unlimited variation within the planks laid because no two planks are alike. 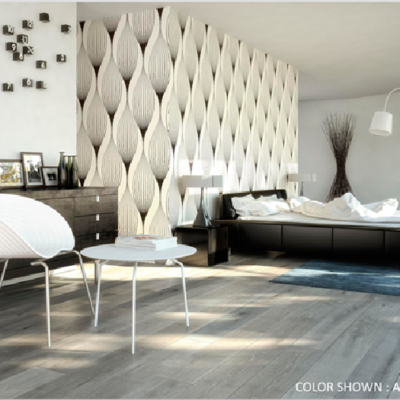 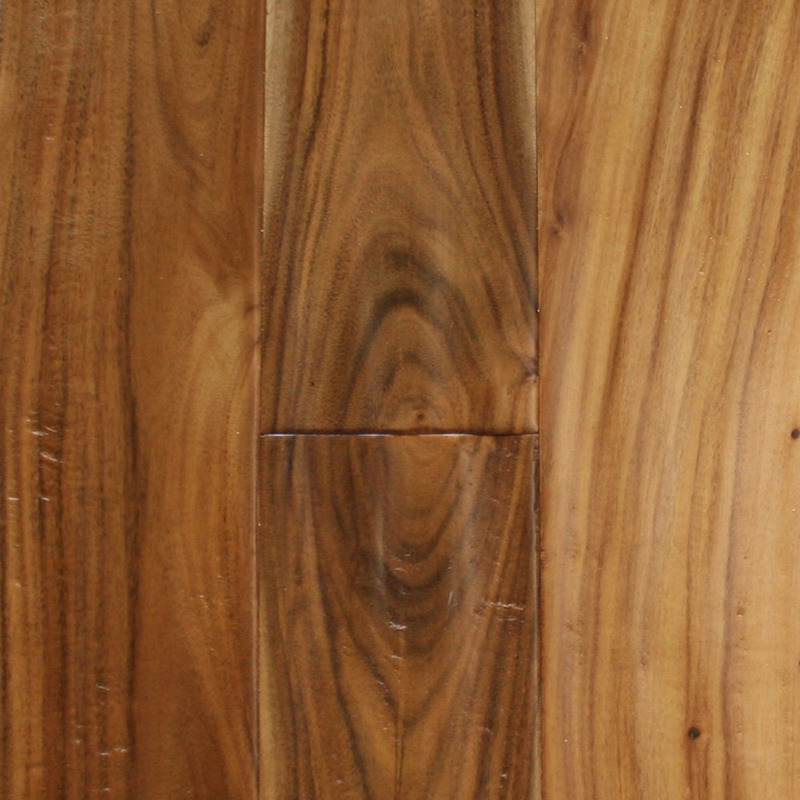 A natural variation of wood will encompass your home.